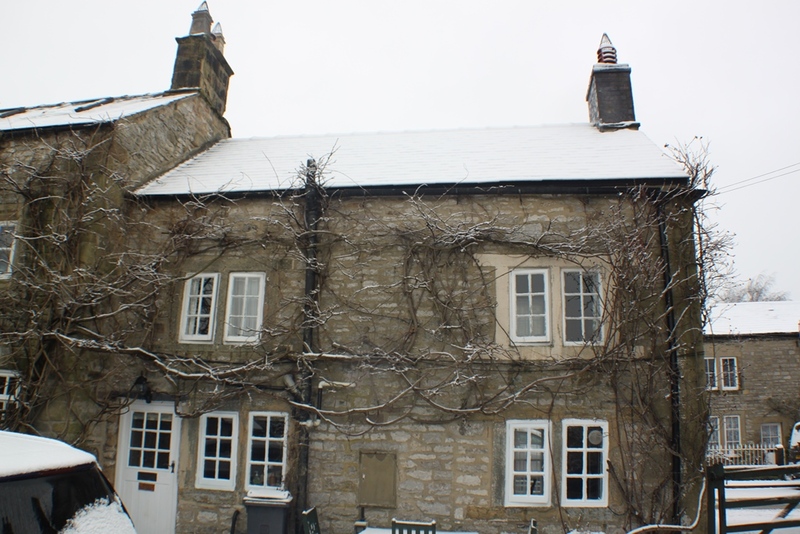 Located in the centre of Youlgrave we have available to rent a 2 bedroom Peak District EQM holiday cottage sleeping 3 with Open Fire and Off Road Car Parking. Sorry No Pets. No Smoking. 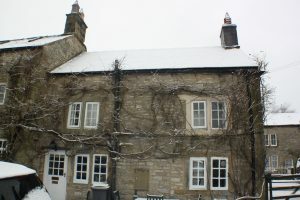 Youlgrave is a village of limestone buildings and an impressive c12 church, with 3 pubs, a village shop/tea room, bakery, post office and garage, located above Lathkill and Bradford Dales. On an 11 mile radius it takes in the Market Towns of Buxton, Ashbourne and Chesterfield and is in closer proximity to Bakewell and Matlock. Chatsworth and Haddon Hall are a short drive away.